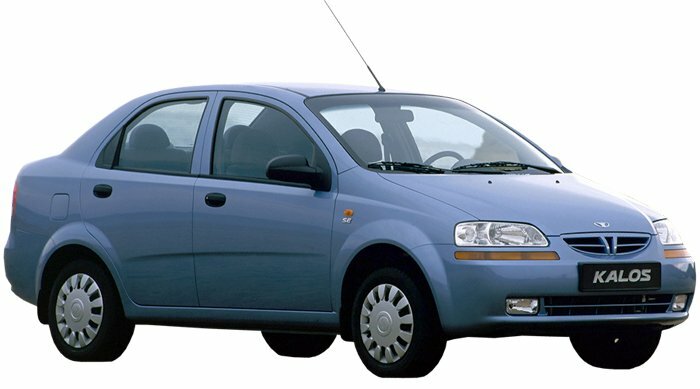 With just a little bit of effort, it is now possible to get the most affordable car on hire in Cyprus. Not only does they offer discounts and insurance but also make the stay enjoyable as ever! Important things travelers need to know while considering a Car Hire in Cyprus to discover secrets of this little known nation in the Mediterranean. Favorable terms and conditions are offered by the best car hire in Cyprus for an exotic holiday in the Mediterranean. 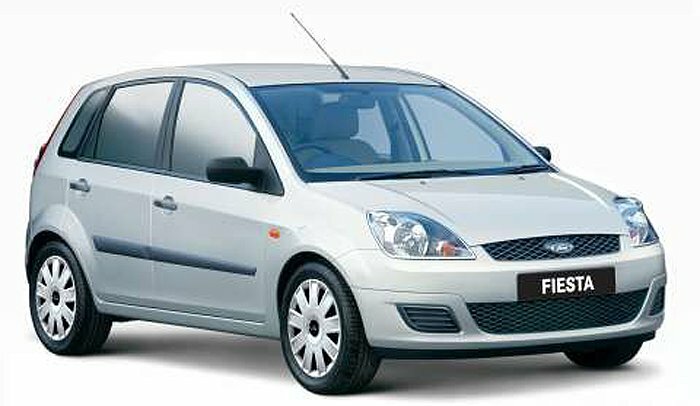 With lots of car rental services in Larnaca, it can be difficult to choose the Cheap Car Hire Larnaca. 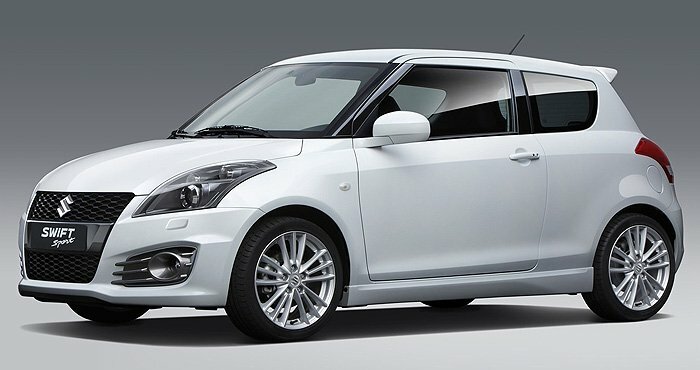 It can be difficult to choose the best and authentic car hiring company which offers the best package. 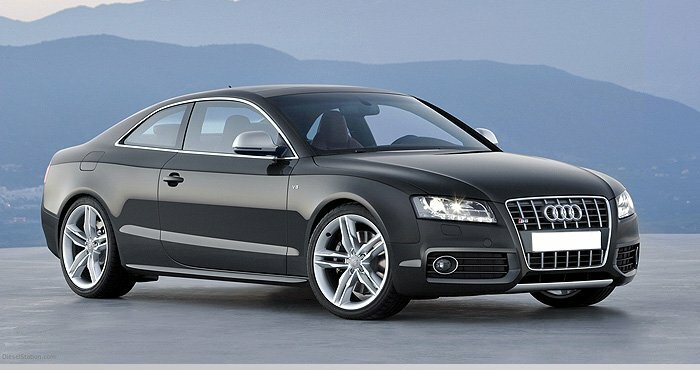 To find best deals in car hire there are several things need to be considered. 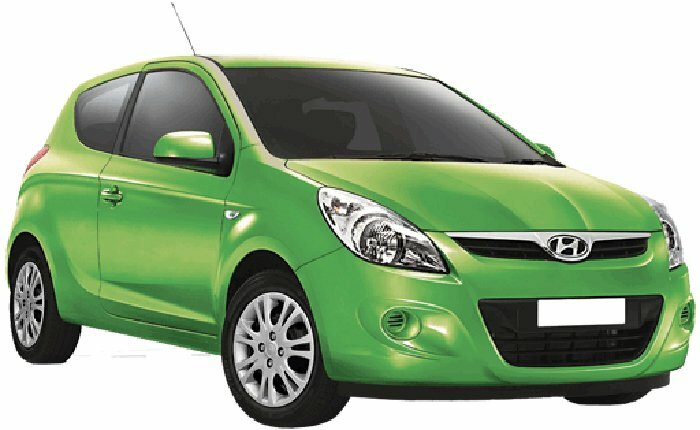 Well, there is no definite rule of deciding the best or cheapest rates, still there are some factors lets you find cheap and affordable car rental package. When you decide to go on a Cyprus vacation with your family, better to plan some important services you need in Cyprus. First of all, you need to book your flight ticket and secondly the hotel suit. Accommodations in Cyprus are versatile, depending on your need and your taste, reserve lodging in a Cyprus. Why to consider hiring a car while exploring Larnaca? 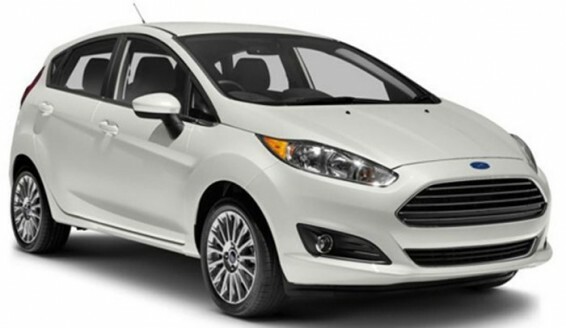 What are the benefits one can enjoy by hiring a car in Larnaca? Larnaca is one of the most beautiful tourist destinations one must visit at least once in life. It is the place where tourists come from across the world. Exploring Larnaca include enjoying beautiful beaches, visiting museums dating back to several centuries ago, the historical monuments, archaeological galleries and many more. Larnaca is a beautiful city and blessed with historical monuments, amazing archaeological galleries, splendid beaches, thrilling water sports, and much more. Tourists from across the world come to Cyprus, especially to Larnaca to explore its beauty. They prefer hiring a car as the most comfortable and easiest way for exploring Larnaca and countryside Cyprus. Car Hire at Larnaca Airport – Larnaca is a beautiful city and blessed with historical monuments, amazing archaeological galleries, splendid beaches, thrilling water sports, and much more. Tourists from across the world come to Cyprus, especially to Larnaca to explore its beauty. They prefer hiring a car as the most comfortable and easiest way for exploring Larnaca and countryside Cyprus. Cheap Car Hire at Cyprus Larnaca Airport – Cyprus is one vacation destination you must visit at some time in your life! Once you visit it, for sure you will want to visit this beautiful country in the Mediterranean, again and again! Hiring a car is a great decision to tour anywhere in Cyprus. There are many reasons behind Car Hire Cyprus. The reasons vary from person to person. Some people hire a car for business trips, some for family vacations while some need to hire a car being their private can is in the garage. Well, holiday makers in Cyprus hire a car for family holidays and for business trips. By hiring a car in Cyprus it becomes easier to travel a lot distance exploring distinct places of interests with joy and fun. Leisure and comfort is always important, especially when you are on a holiday. Make your holidays in Cyprus memorable, filled with leisure, filled with comfort and ease by Car Hire In Cyprus. Cyprus, the Mediterranean Island is a paradise on the earth. Splendid beaches, long spread coast line, blue crystal clear water, are all amazing. The landscapes, gardens, valleys, mountains are truly blessed with beautiful nature. So, you have decided to enjoy your vacations in Larnaca! Have you booked your hotel suit? Have you booked your flight ticket? And most importantly, have you booked a car hire at Larnaca Airport? Hiring a car is a best way of exploring Larnaca. Larnaca is the third largest city on the southern coast of Cyprus and have several interesting sites. There are numerous historical monuments, old churches, beautiful beaches, long spread coastline, crystal clear water, museums, gardens, water parks, and many more. Cyprus is one vacation destination you must visit at some time in your life! Once you visit it, for sure you will want to visit this beautiful country in the Mediterranean, again and again Hiring a car is a great decision to tour anywhere in Cyprus. The good thing is that a professional Cyprus Car Hire Company like Drivenet, specializing in leisure and comfortable travel is easily available these days. They also have the ability to offer promotional as well as discounted car rental services, if that is what you are looking for!